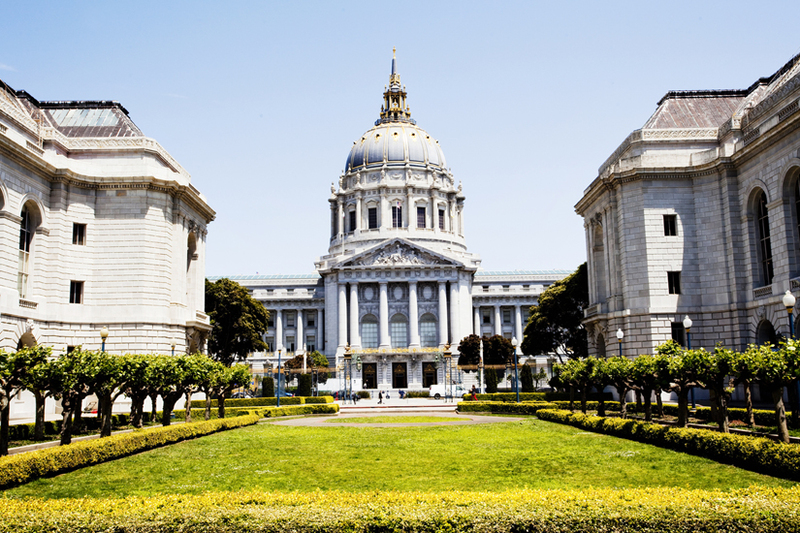 This French Renaissance-style Beaux Arts landmark has a beautiful dome soaring 306 feet above the ground with 24-karat gold for the entire city to enjoy. 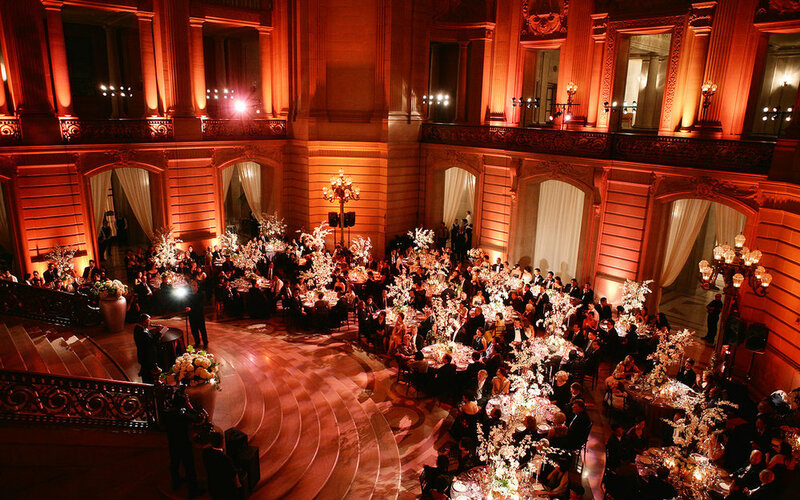 Inside is a magnificent space to hold any type of event – from simple wedding ceremonies to grand balls. 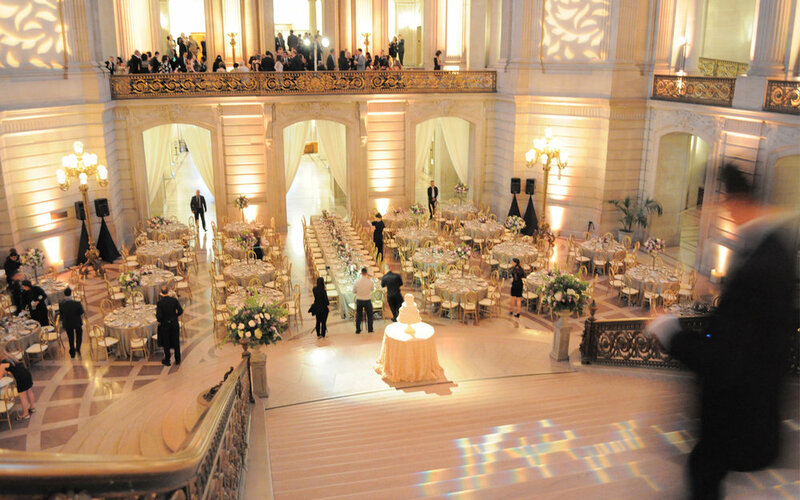 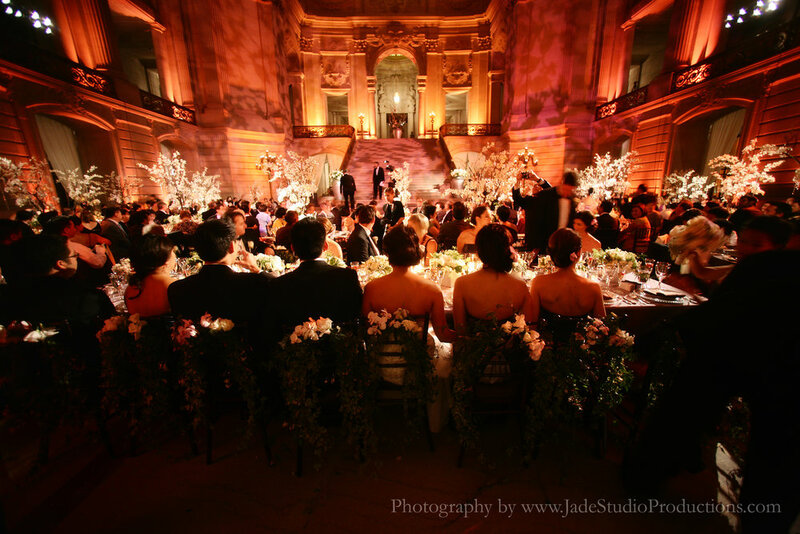 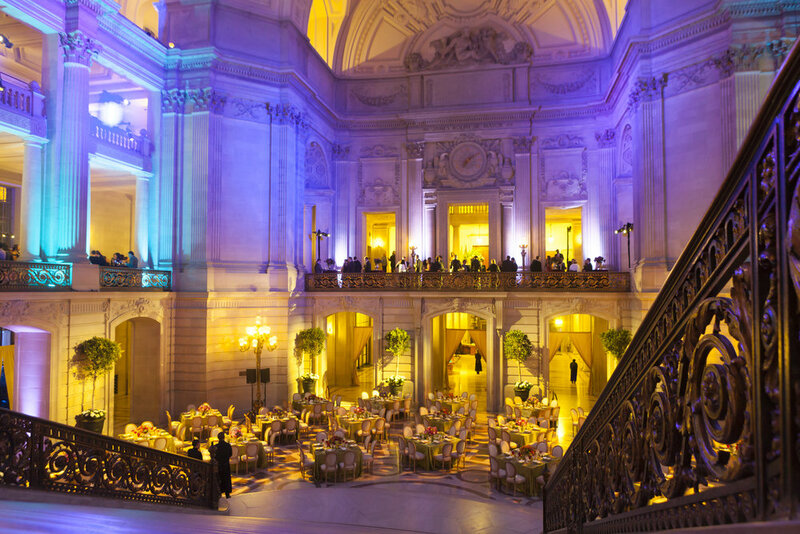 We are proud to be a preferred caterer at this historic San Francisco landmark.